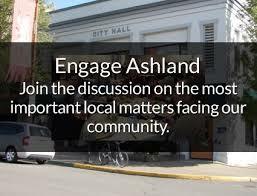 City Administrator Kelly Madding gave an update on the Engage Ashland survey. For more information click here. Council approved appointment of Carol O'Neal to the Band Board. For more information click here. Council approved appointment of Shane Hunter to the Municipal Audit Commission. For more information click here. Council approved a Liquor License for Hurley's Last Chance. For more information click here. Council approved the additional airport hangar rental rate tier of .25 cents per square foot for the reversionary box hangars. For more information click here. 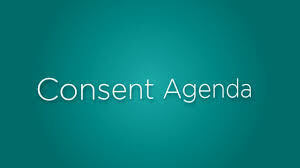 Council directed Staff to bring back Consent Item #4 - Diamond Parking Contract to the December 18th Business Meeting. For more information click here. Council approved the first reading of an Ordinance Amending the Ashland Land Use Ordinance to Include a new Chapter for the Transit Triangle Overlay. Council approved the first reading of an Ordinance Amending the Ashland Land Use Ordinance to implement an Infill Strategy in the Transit Triangle and miscellaneous edits for clarity and consistency. Council approved the first reading of an Ordinance Amending the City of Ashland Zoning Map to add a Transit Triangle Overlay. 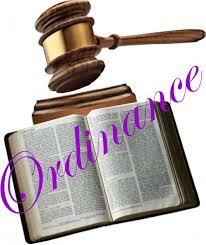 Each Ordinance will be brought back to the December 18th Business Meeting for the second readings. For more information click here. Council approved authority for the City to submit a 2018 FEMA Pre Disaster Mitigation grant proposal in the amount of $3 million with matching funds to come from existing staff salaries and participating private landowners. For more information click here. 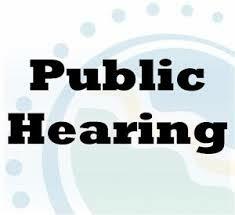 Council approved the Second Reading of an Ordinance Vacating a Certain Portion of Terrace Street in the City of Ashland, Jackson County, Oregon. For more information click here.